you can tell by the amount of Fanfiction I recommend that comes from that category! 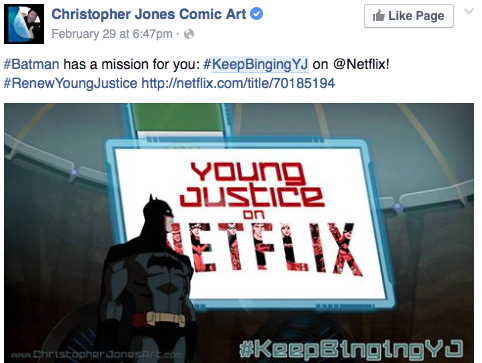 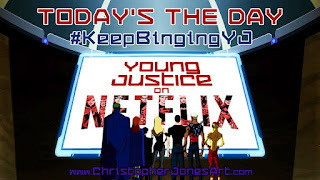 Start and #KeepBingingYJ on Netflix! 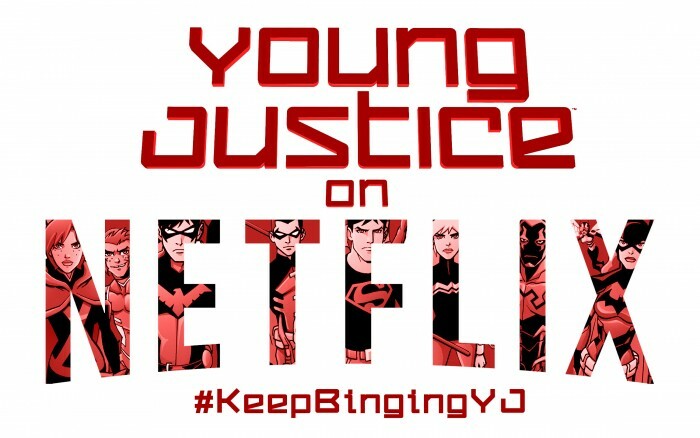 So Netflix will make a Season Three! 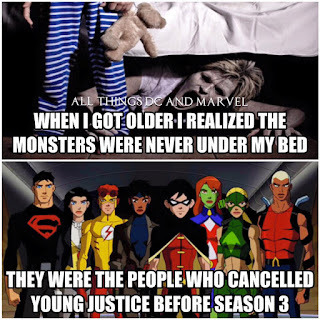 to find out How Much Young Justice means to me! 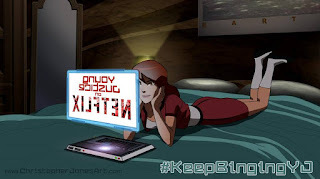 Miss Martian Has a few words to say on Twitter! 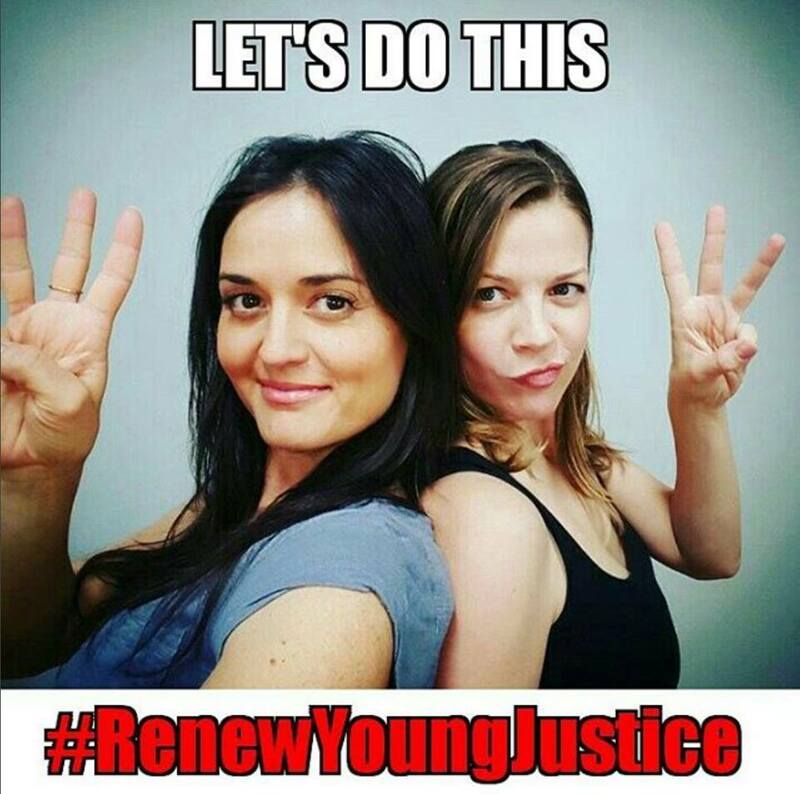 are waiting for their call again! 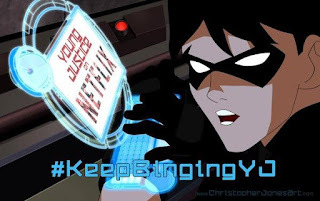 Let's help them out! 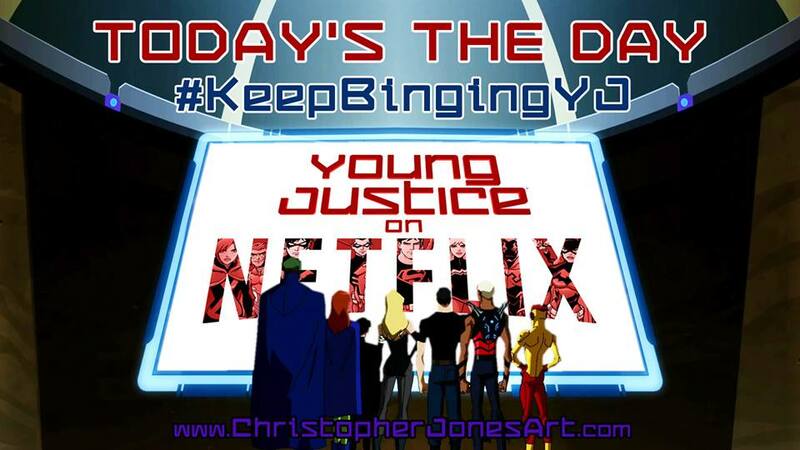 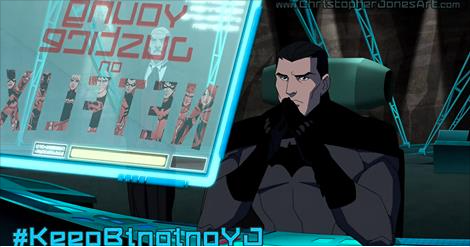 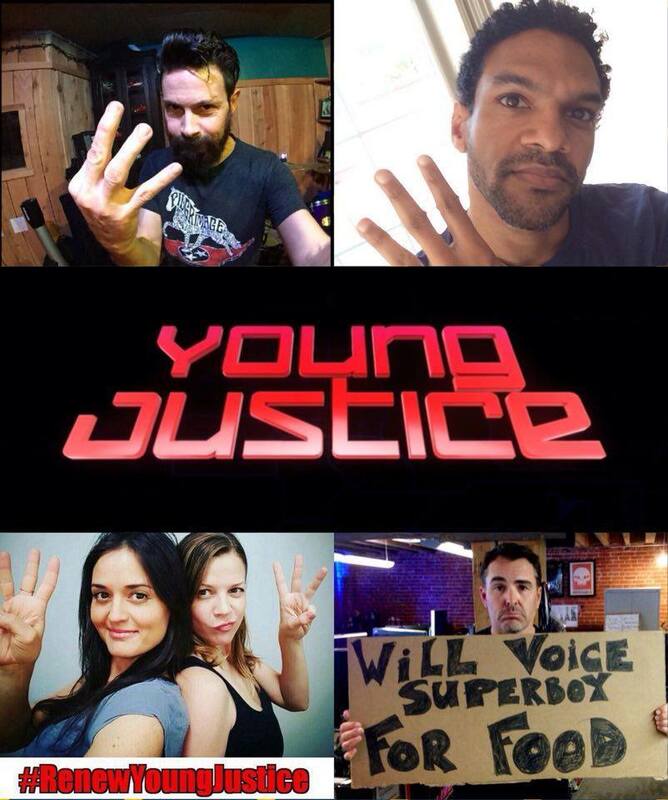 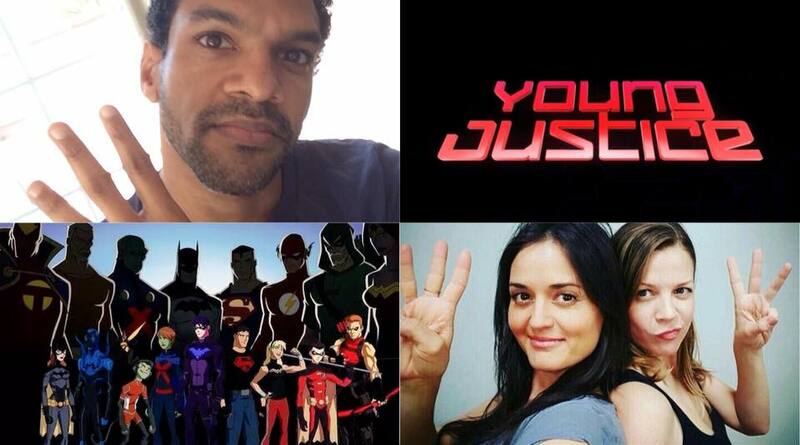 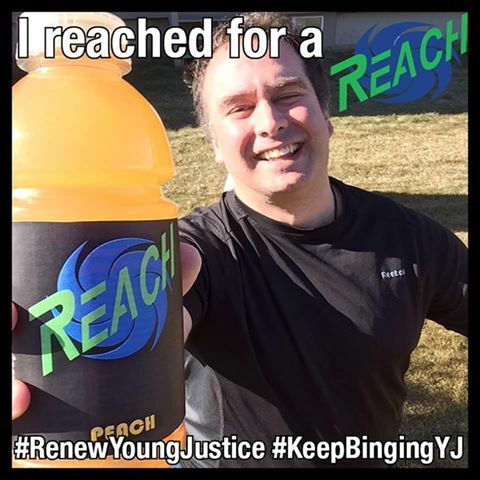 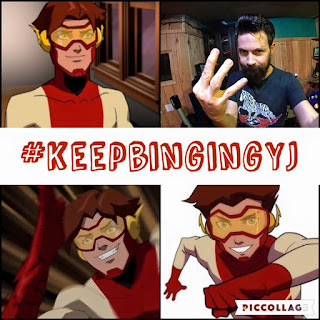 #KeepBingingYJ"
Check out all these Pics and Meme's people have made for the Movement! 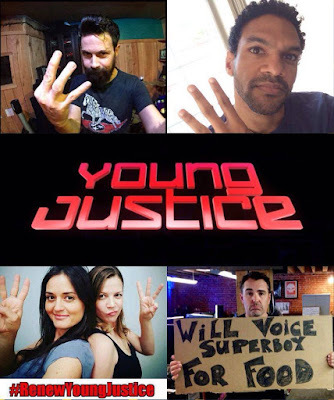 Have you seen Young Justice before this movement? 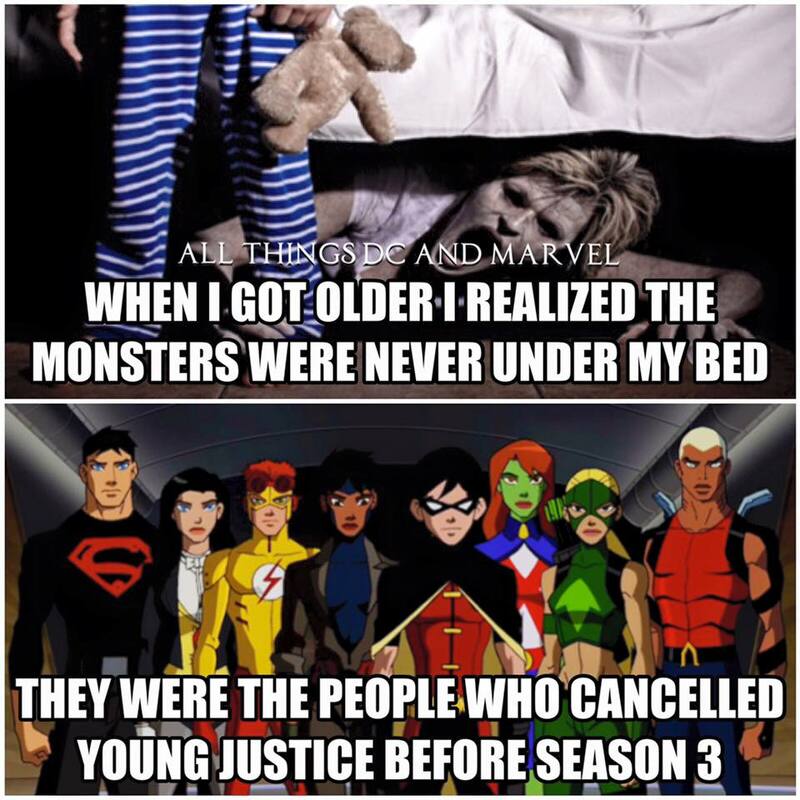 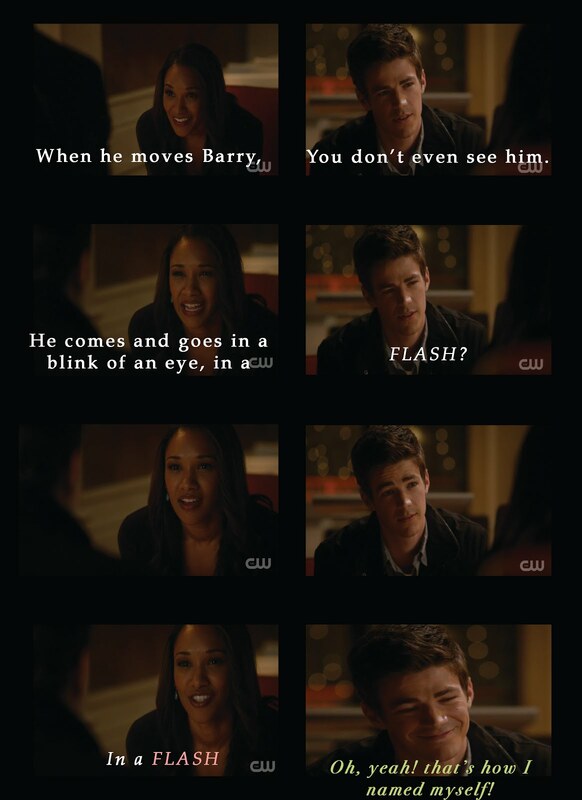 If you did, what's your favorite episode? 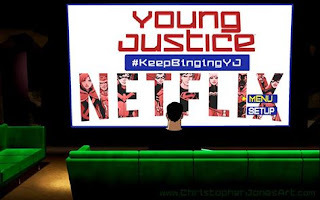 If Not, How do you like it so Far?